Showing results by author "Harry S. Truman"
Harry S. Truman (May 8, 1884-December 26, 1972) was the thirty-third president of the United States (1945-53). 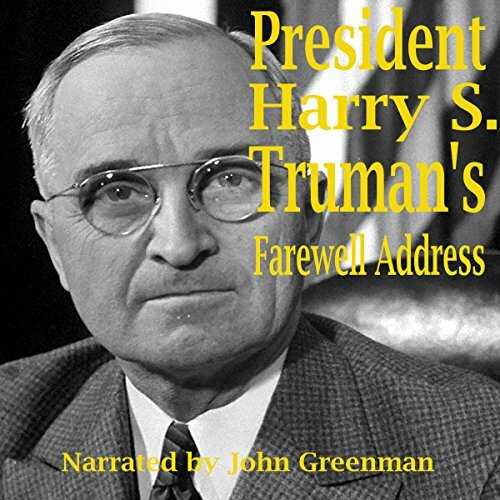 As the final running mate of President Franklin D. Roosevelt in 1944, Truman assumed the presidency on April 12, 1945, when Roosevelt died after months of declining health. Under Truman the Allies successfully concluded World War II; in the aftermath of the conflict, tensions with the Soviet Union increased, marking the start of the Cold War. Why NotPresent This in Truman's Own Voice?